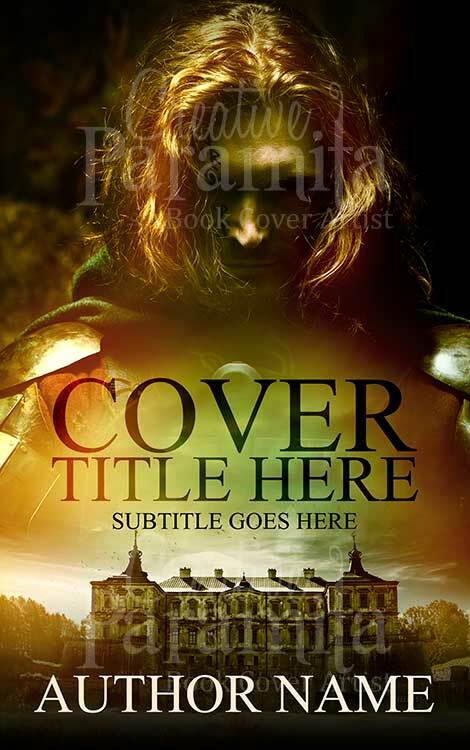 ebook cover design for young adult romance fantasy story book. 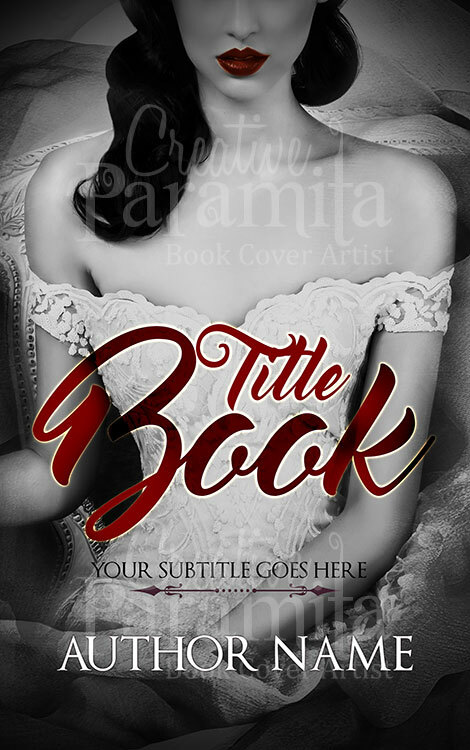 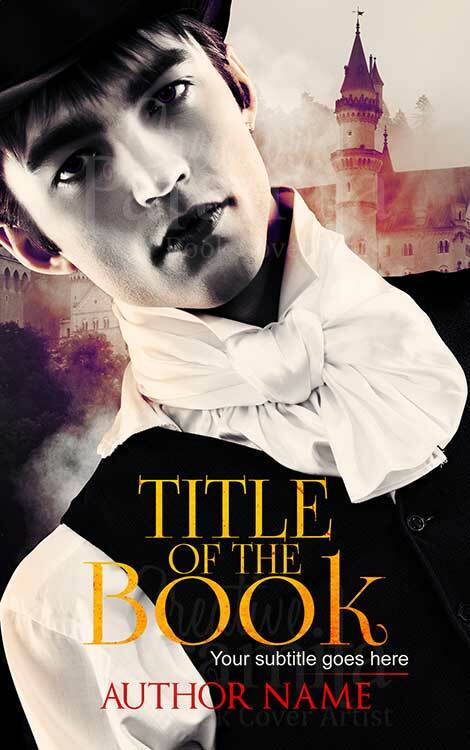 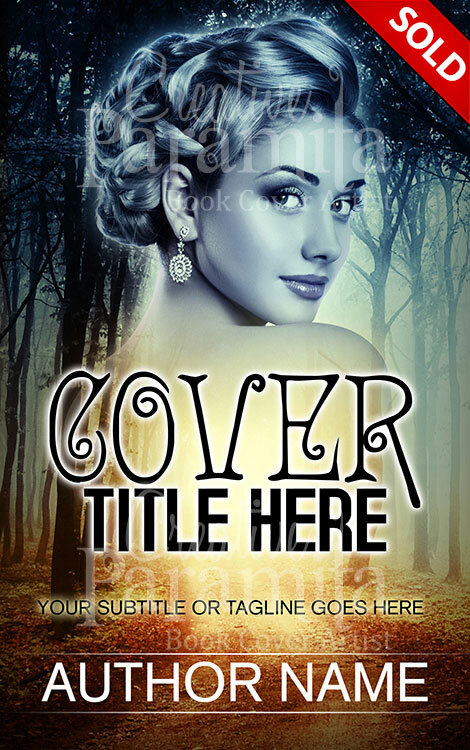 This premade book cover design is about a princess who lives in the wood, and is aimed towards magical fantasy books. 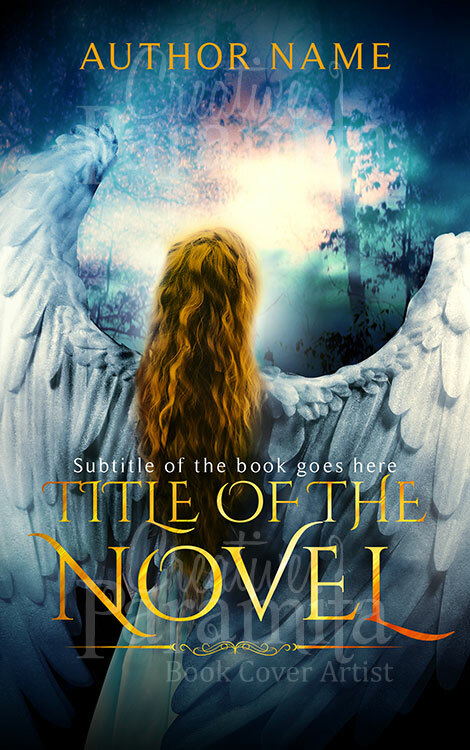 A nice dreamy font styling font used for the title of the book cover design along side a bold one.